I know it's been a while since my last post and the only excuse I have is that I got a bit lazy this month. I didn't want to force a post because I knew that the quality wouldn't be great. 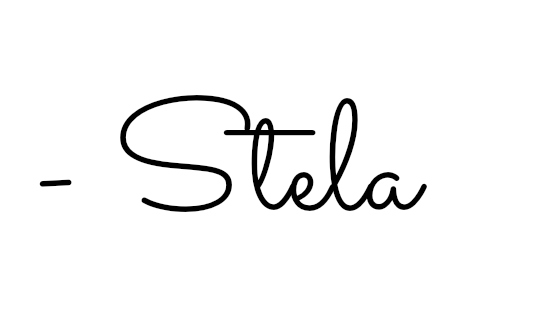 That aside, today's post is all about cleansing waters. When Bioderma first started being talked about on the blogging/Youtube community, people couldn't stop raving about it. But I've only heard a few people mention Vichy's version. I picked the 500ml sized Bioderma when I was in Paris last summer because it's much cheaper there. I've loved Bioderma since I tried it a few years ago. It removes eye and face makeup super quick and is very gentle when removing eye makeup. So when I was given the Vichy Calming Cleansing Micellar Solution*, I was really intrigued. I wanted to see how it compared to the beloved Bioderma. Well I have to say Vichy's cleansing water is just as good as the Bioderma. It removes eye/face makeup just as quickly and gently. I have to say that I can't really tell the difference between the two. They're very similar and if I was given these two blindly and asked to distinguish them, I wouldn't be able to. 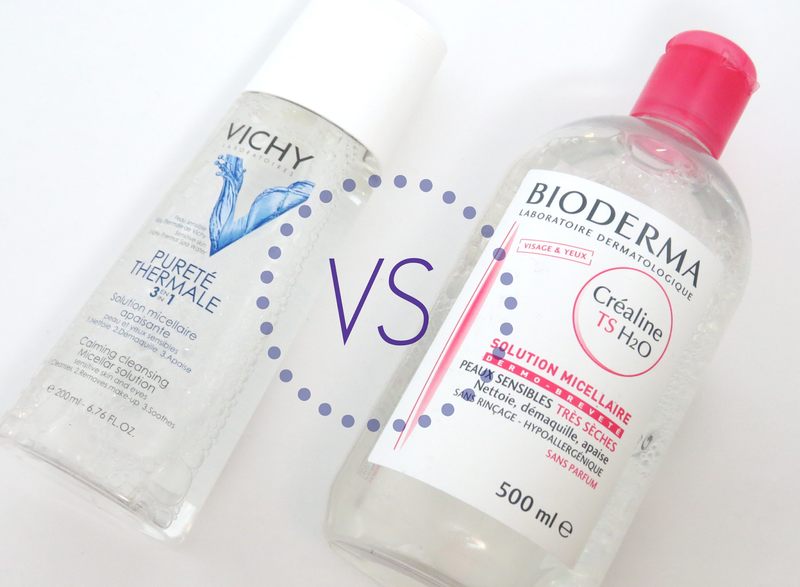 If you're a beloved Bioderma lover and have trouble finding it, you should consider trying Vichy's cleansing water. For me, both are easily accessible as Shoppers Drug Marts carry both. So the next time I have to pick up a cleansing water I'm not sure which I'll pick as I think both options are great and get the job done. What are some of your favourite cleansing waters?